Atlas Auto is leading car wreckers in Hamilton, Waikato. We buy any makes/models of cars, 4x4s, vans or trucks regardless of condition. 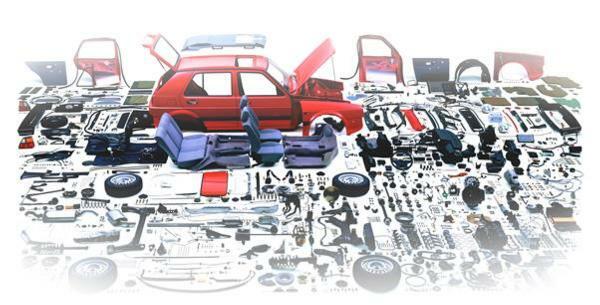 We stock a wide range of used & aftermarket auto parts for any make/models.